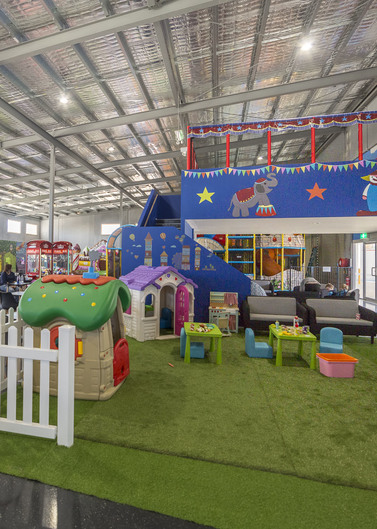 Funland Canberra is ACT’s most exciting new indoor play centre offering a modern collection of safe, imaginative and engaging play equipment to suit children of all age groups. We have created an environment to keep the busiest of children happy and entertained while parents and friends can gather and enjoy our delicious selection of food and beverages from our cafe. We have a huge range to choose from including a health choice range. Relax and enjoy our friendly indoor play centre for the day or just an hour. We are open every day of the week. You can also host your next birthday party or function, simply talk to our friendly staff about your requirements. Do not bring outside food or drinks into the Playcentre. 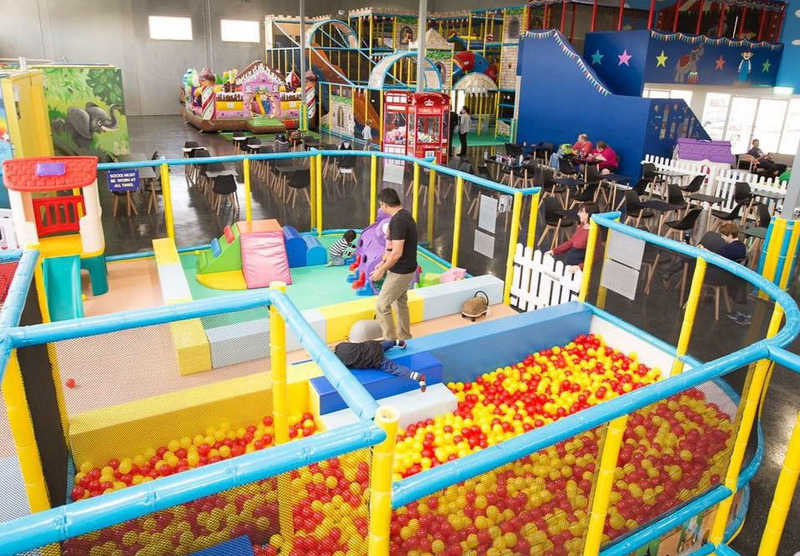 Remove shoes, hair clips and sharp objects before using the facilities in the Playcentre. Running is part of play but it can be a hazard; Please ensure your children walk at all times, do not run. When children are using the slide they must go down feet first, please do not allow your children to jump or push from the top. Where possible, do not allow your children to climb back up the slide. Staffs are trained in playground supervision but provide general supervision only. You must actively supervise your children at all times. Funland Canberra accepts no responsibility for and you release us from liability for any injuries. We will not entertain any claims for damages, resulting from the use of the Playcentre, or attending playgroups and classes. You and your children use the Playcentre at your own risk. Funland Canberra accepts no responsibility for and you release us from liability for any lost or stolen articles. These are your responsibility. We have CCTV cameras and monitor the Playcentre. You agree to being recorded by our cameras while you are at the Playcentre. However, monitoring your child through these cameras is not the same as actively supervising them. Funland Canberra Playcentre reserves the right to amend the rules herein at any time without any prior notice.